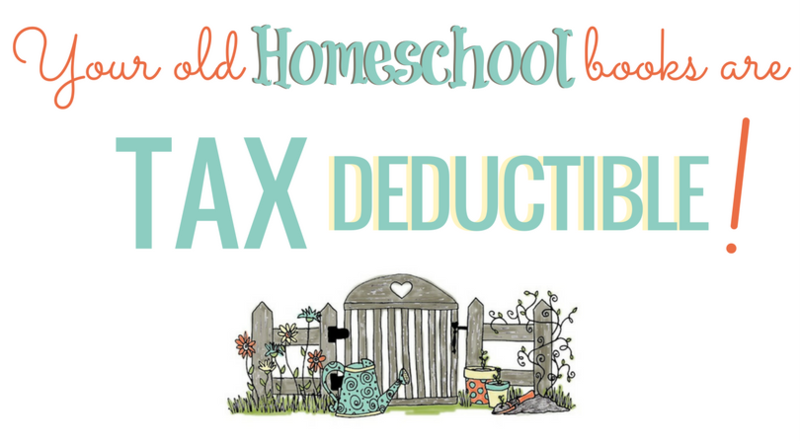 Working together to bring you FREE homeschool resources! I'm excited to announce that I've partnered with a blogging friend, Jenny Morris, the owner of Homeschool Educational Free Market, to provide an extensive, one-stop resource for the members of the organization! Homeschool Educational Free Market is a website which provides links to COMPLETELY FREE online websites, printables, and resources for your homeschool. You "shop" there for whatever you may need while planning your homeschool lessons. New posts are being added each week, on all kinds of topics. Jenny and I, and other blog contributors, will be posting round-ups of only the best FREE resources on the web for you. We won't fill your email inbox with printables which you would download and then forget about using. We'll leave them, plus all kinds of other FREE resources, easily accessible on the site, updated and easy to find, whenever YOU need them. We really hope you'll like it! 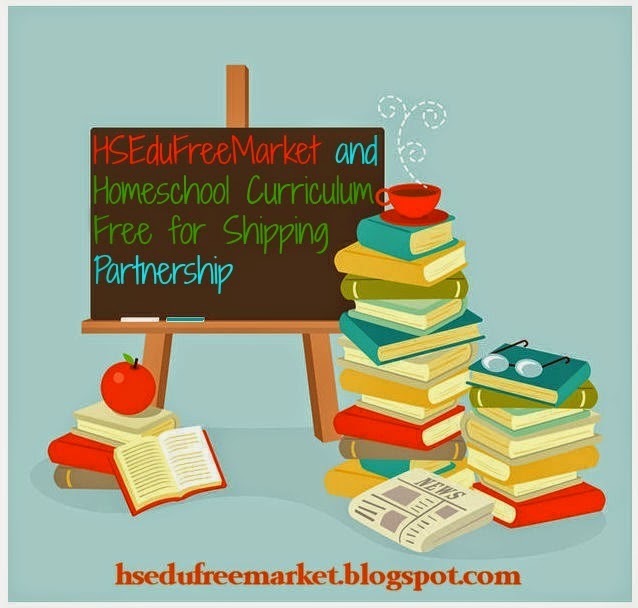 When you need to plan your next unit study, or just want some ideas for supplementing your current curriculum, check out Homeschool Educational Free Market first! We're sure you'll find something you can use! Are you looking for something specific, and don't see it on the site yet? 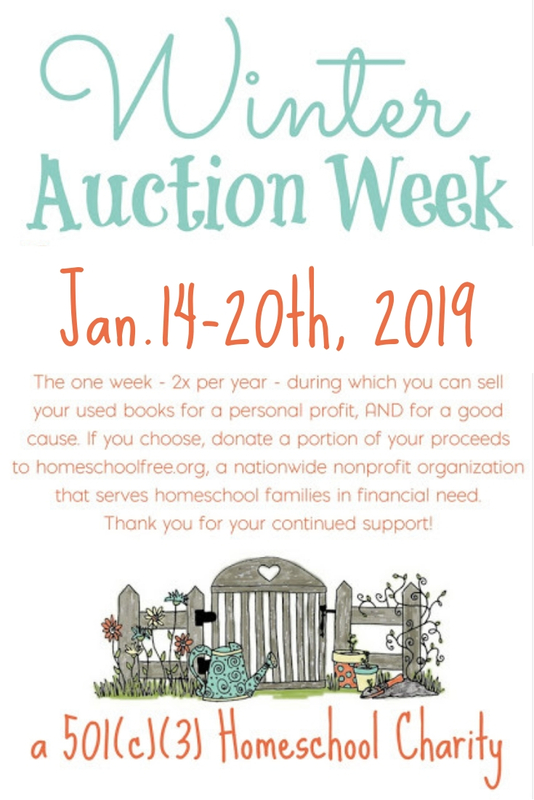 Feel free to email Jenny at hsedufreemarket[at]yahoo[dot]com, and put in a request! We will be glad to try to help. Jenny will also be posting occasional blog posts here at Homeschool Curriculum Free for Shipping as a contributor. We hope you will enjoy her expertise!